Dr Vichulada is a favourite of CosMediTour Patients when it comes to smile makeovers! 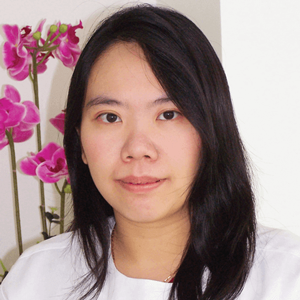 She completed her dentistry degree at the leading Chulalongkorn University, before attaining a Masters Degree in endodontics at Mahidol University. Choosing to further her studies in the USA, Dr Vichulada achieved a Masters Degree in Restorative Dentistry at the University of Michigan, Ann Arbor and also holds a Certificate in Lumineers. With excellent English and a gentle manner, Dr Vichulada’s extensive dental skills set is in high demand with Thais and visitors alike.